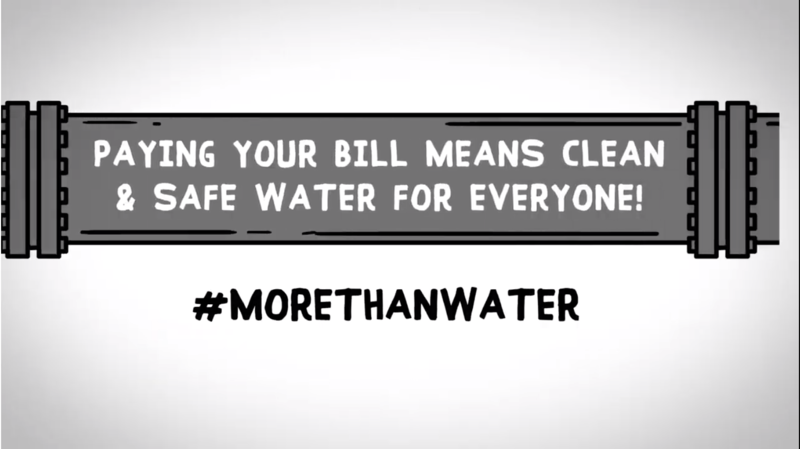 Did you know that transporting and treating water and wastewater uses a lot of energy? 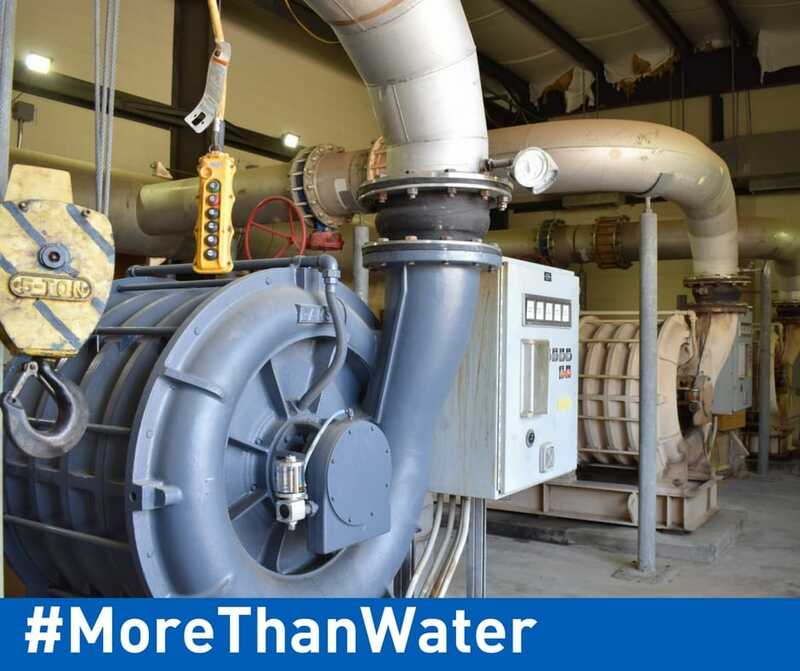 It takes massive pumps that require a lot of power to keep water moving through our nearly 600 miles of water and over 150 miles of wastewater pipeline. 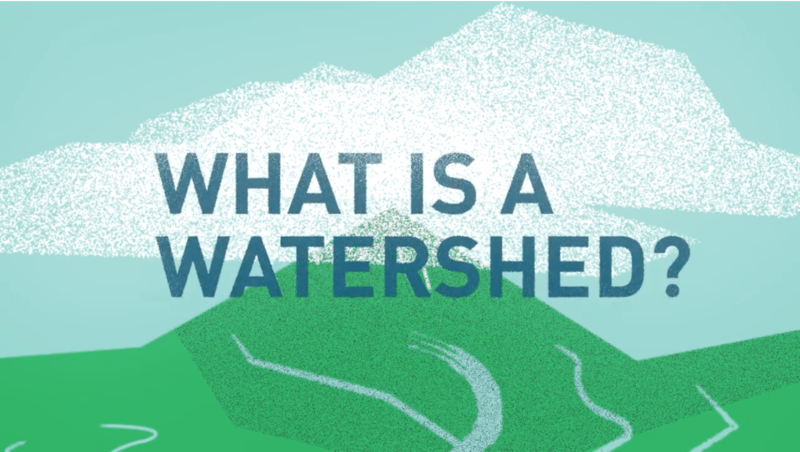 Our 10-county water system alone includes 39 raw water pumps and seven treated water pump stations that move water to our treatment facilities and then deliver it to our cities. With an average of 1500-horsepower engines, these pumps and the facilities they serve require significant amounts of energy. Other parts of our treatment process also consume a lot of power. In our ozone disinfection process, for example, it costs us around $2 million annually just to operate the mechanical generators to create the ozone used to clean water at our treatment plants in Wylie. 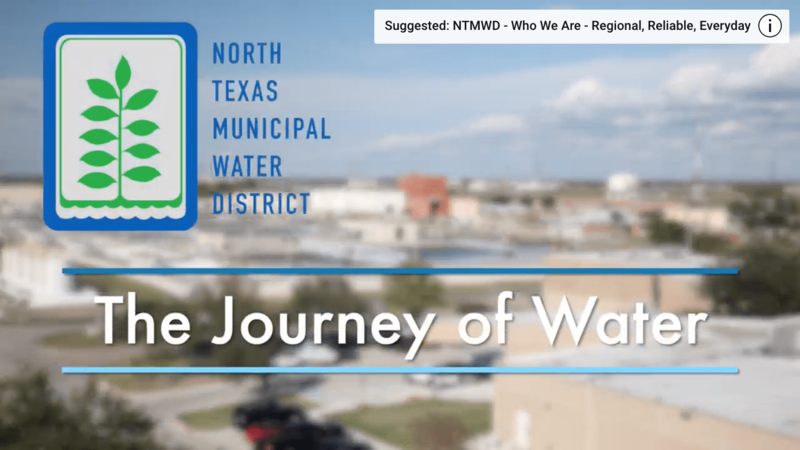 In addition to the pumps and facilities necessary for clean water delivery, NTMWD’s wastewater system includes 25 lift stations necessary to transport water from communities to our treatment facilities. We use gravity to move the water wherever we can (because gravity is free). 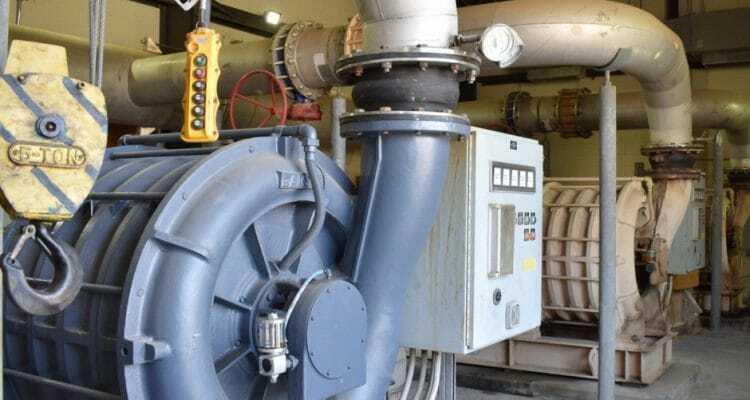 But, there are still over 100 pumps in this conveyance system that produce anywhere from 25 to 600 horsepower of energy just to push the water further down the pipeline. Steps in the treatment process, such as aeration blowers and ultraviolet disinfection, also add to the energy consumption and costs at our facilities. Energy Procurement Strategy – The District has reduced overall energy costs through a strategic procurement approach. By hedging significant volumes of power years in advance, we were able to lock in prices at favorable rates. This strategy resulted in an estimated rate savings of approximately $2.2 million for calendar year 2016. 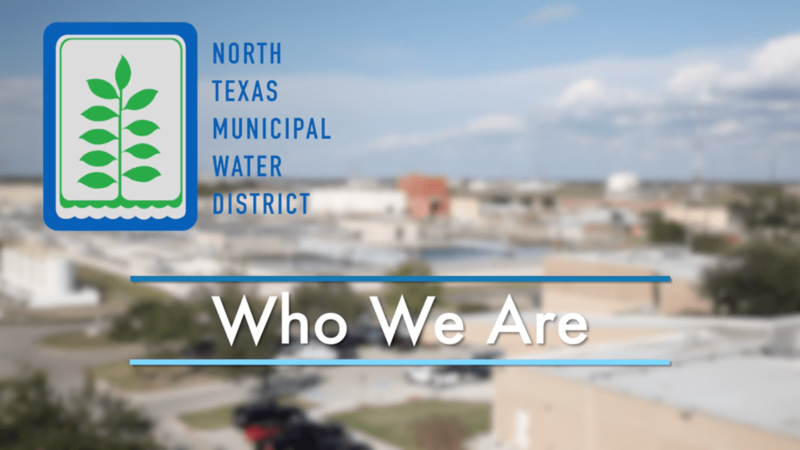 Oncor Commercial Load Management (CLM) Program – NTMWD has also enrolled its Mesquite Regional Wastewater Treatment Plant in Oncor’s CLM Program. This program offers significant financial compensation in exchange for curtailing power usage when Oncore must quickly reduce demand on the power grid. 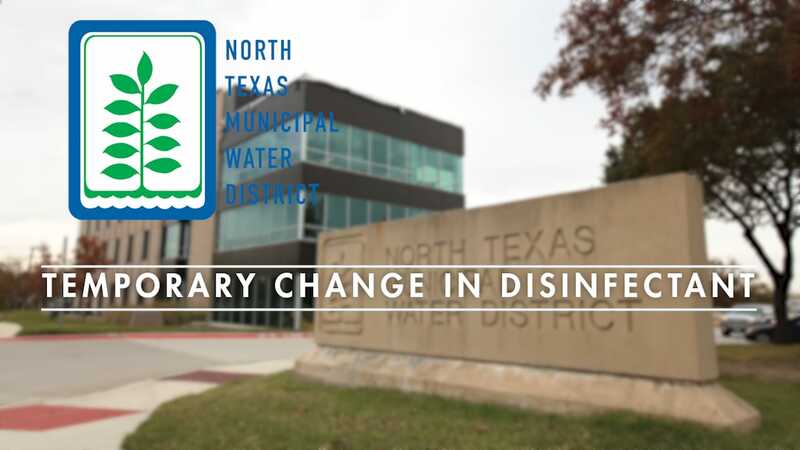 NTMWD’s participation has yielded $70,000 in savings over the past year alone.